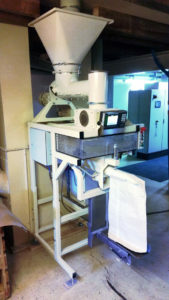 Net bagging weighers are used to weigh the content (without packaging) before conveyance to the packing or filling unit. 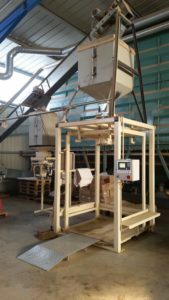 Gross bagging weighers are designed to feed and weigh a predefined quantity of material directly into the final packaging. 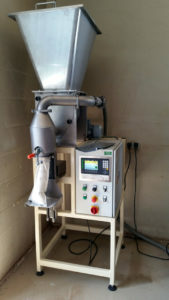 This is a very efficient packaging solution for the filling and weighing of big bags. 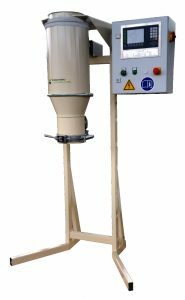 Our shortys are perfect machines for weighing of different medium in small quantities. 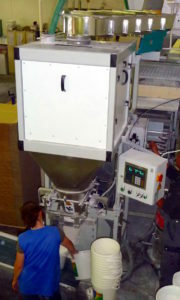 Semi-automatic weigher with max 60 kg capacity, and inbuilt bag clamp for very efficient bag fixation.